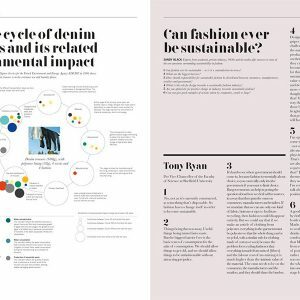 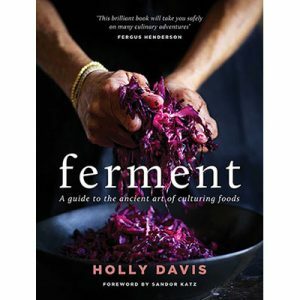 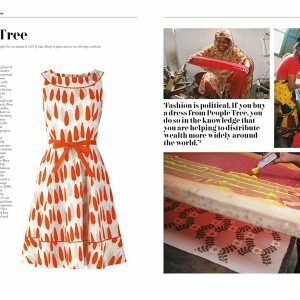 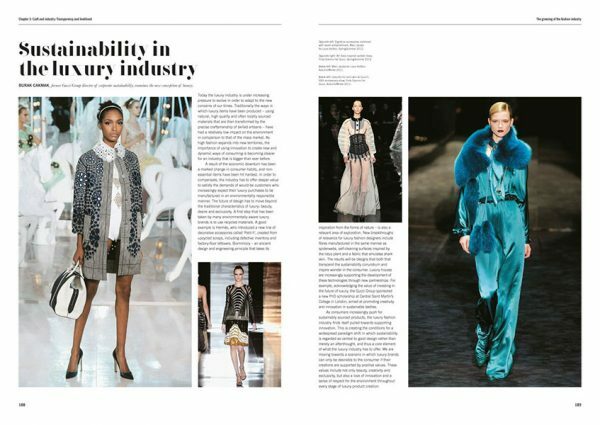 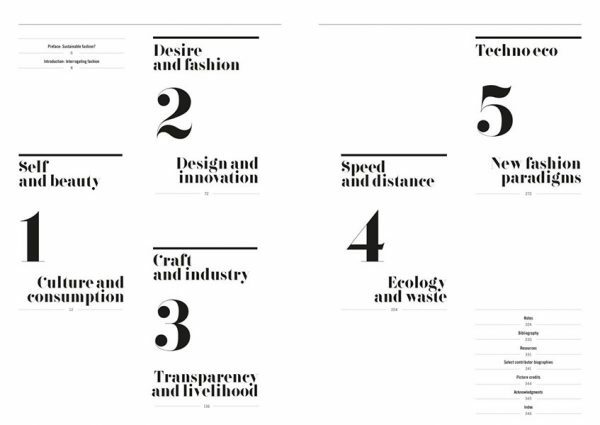 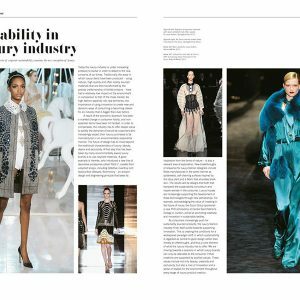 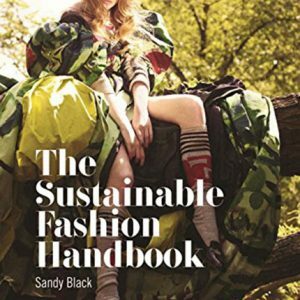 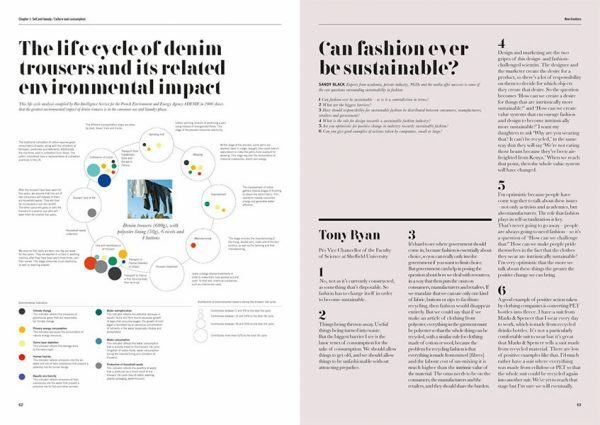 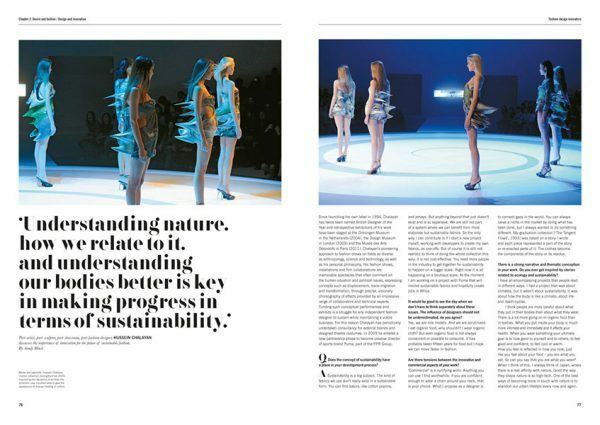 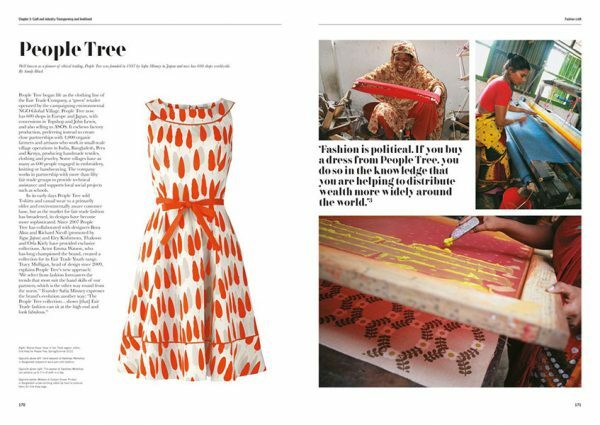 This sourcebook on all aspects of sustainable fashion encompasses not only the environmental issues presented by a wasteful and fast-moving fashion cycle but also the social impact of the global fashion industry, which employs up to forty million people worldwide in manufacturing and agriculture. 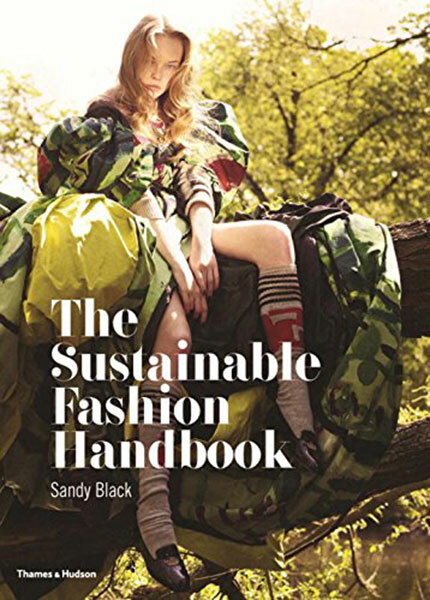 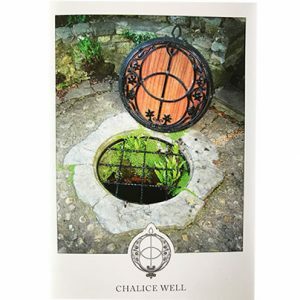 Sandy Black has assembled contributions from a diverse group with a range of perspectives: designers and technicians, academics and journalists, environmental and social action campaigners, craft specialists and artists, eco-entrepreneurs and representatives of global corporations. 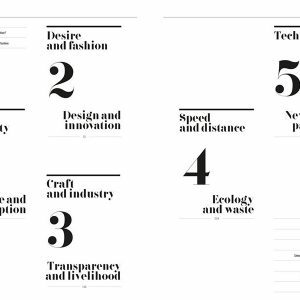 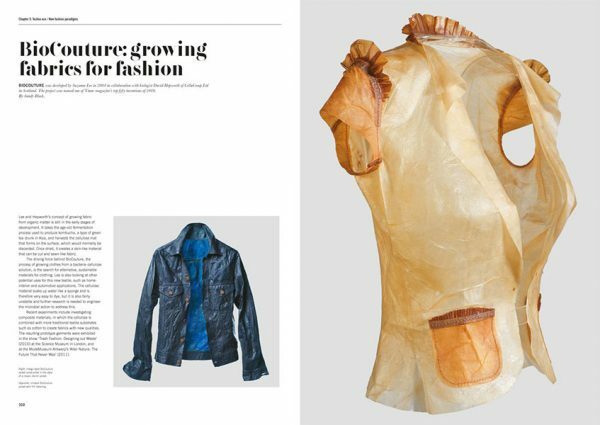 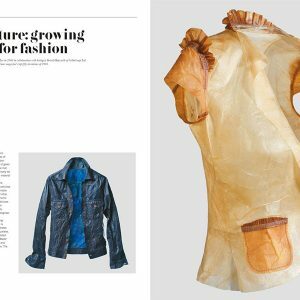 Each chapter presents essays by leading writers and thinkers; interviews and statements from designers such as Stella McCartney, Vivienne Westwood, and Hussein Chalayan; and case studies on everything from the life cycle of jeans to smart textiles and fair trade projects.